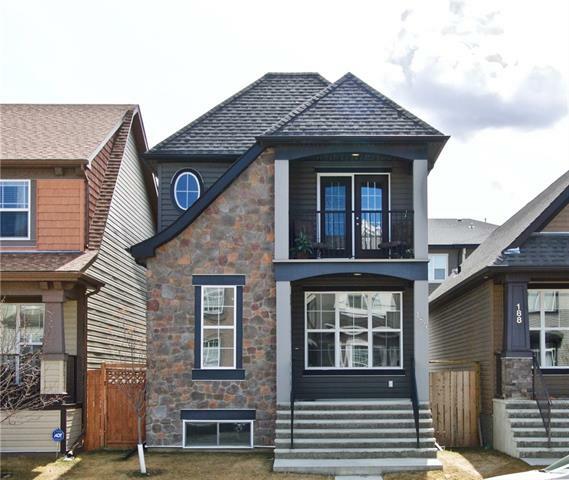 DESCRIPTION Extremely rare 5 bedroom bi-level with central A/C, a double attached garage and brand new roof (2017) located in beautiful Cranston. Walls of windows and a kitchen skylight allow for plenty of natural light all day long! The main level features a large living area at the front of the home that is perfect for entertaining. The kitchen opens to the dining area that overlooks the yard and has convenient access to the deck. The main level is complete with a master bedroom with walk-in closet and ensuite, in addition to two more bedrooms and a full bathroom. The lower level features an incredible 32' long rec room providing the perfect space for a children's play area or home theatre. Basement is complete with 2 more bedrooms and another full bathroom - all with ample space. The fully landscaped property captures the perfect amount of sunshine while its trees provide added privacy and shade. 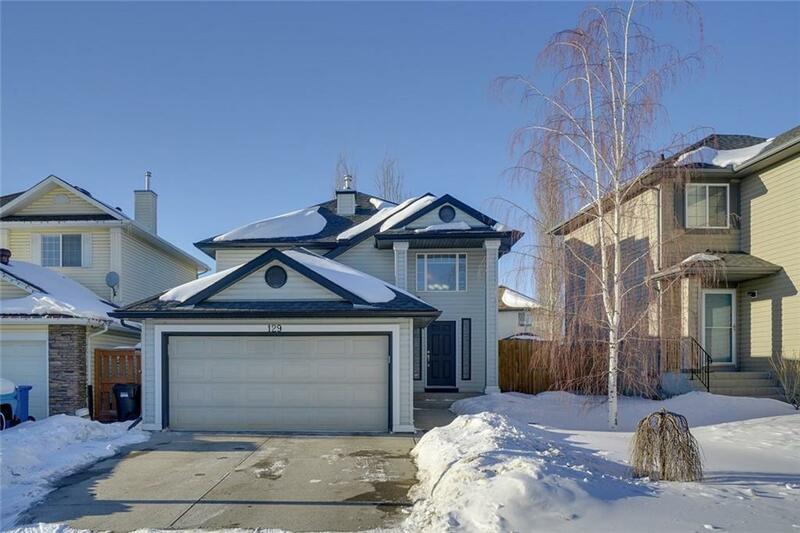 This extremely rare 5 bedroom bungalow provides endless options and is a home that can truly grow in. Home for sale at 129 Cranfield Pa Se Calgary, Alberts T3M 1B6. 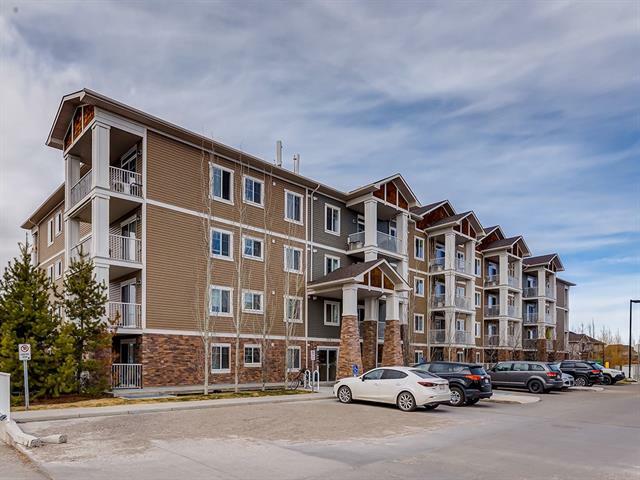 Description: The home at 129 Cranfield Pa Se Calgary, Alberta T3M 1B6 with the MLS® Number C4229924 is currently listed at $419,900.